New proposed provisions narrows authors’ copyrights say Content Writers Group founder. 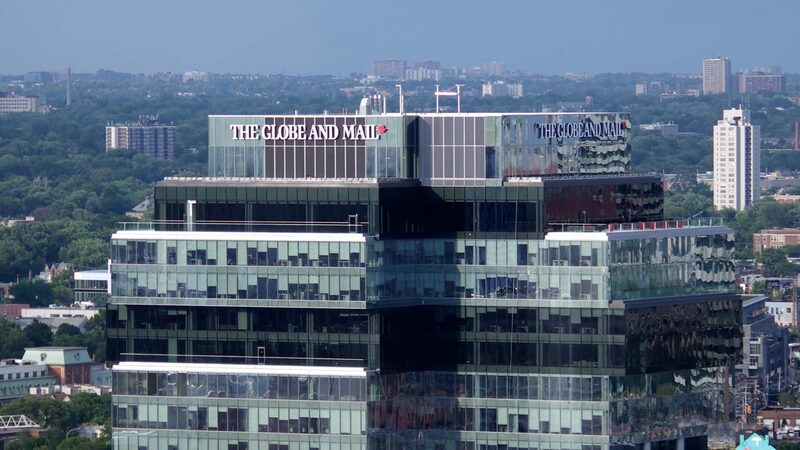 The Globe and Mail has received criticism for a revamped freelance contract that one critics says doesn’t treat authors fairly. When J-Source sent Jennings a quote from the 2017 contract and asked him for comment, he did not respond. Finkle said no previous Globe contract, to his knowledge, asked freelancers to give up moral rights to their work. However, the words “moral rights,” are absent in that 2011 agreement. Other companies have tried to introduce the moral rights language, since. In 2013, Transcontinental Media, which publishes Elle Canada, Canadian Living, Style at Home, The Hockey News and Vancouver Magazine, tried to update its 2009 agreement with provisions demanding it have the power to revoke writers’ bylines and to take moral rights to freelancers’ work. That led to a boycott by the Canadian Media Guild and 14 other writers’ groups, the CWG noted. Finkle said the Globe taking away moral rights from freelancers is unnecessary. “The Globe said (taking away moral rights from freelancers) is necessary for translating the articles into another language. But you don’t need moral rights for translation. En Route magazine translates everything into French,” Finkle said. A clause that grants the Globe irrevocable, worldwide and exclusive publishing, displaying and compiling rights is also a cause for concern, said Finkle. 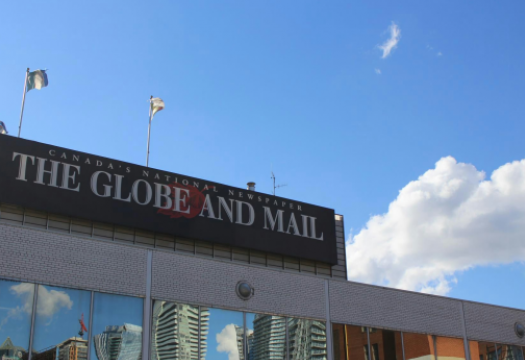 “What’s supposed to happen now is, if a freelance writer wants to republish an article she writes or wrote for the Globe as a freelancer in a book or for something that’s commercial, not personal, she (now) needs the Globe’s permission,” he said. The Copyright Act’s base standard is that creators retain copyright and therefore don’t require permission to republish their works, unless they sign that right away. “We do require freelance work created for the Globe to be exclusive to us. We can, and have, however, at the discretion of the editor, allowed work to subsequently appear in other publications or their various platforms,” Jennings said. But the possibility of gaining permission from the Globe isn’t good enough, to keep the new provisions from significantly eroding writers`power, Finkle said. “In short, journalists retain a formal copyright to your work. But other than save it in a box under your bed or put it on your website, you can’t do anything with the work without the company’s permission.